Purchase a copy of A Family Guide to Waste-free Living by Lauren and Oberon Carter during the month of April and receive a voucher for a hot drink* redeemable at our Afterword café. 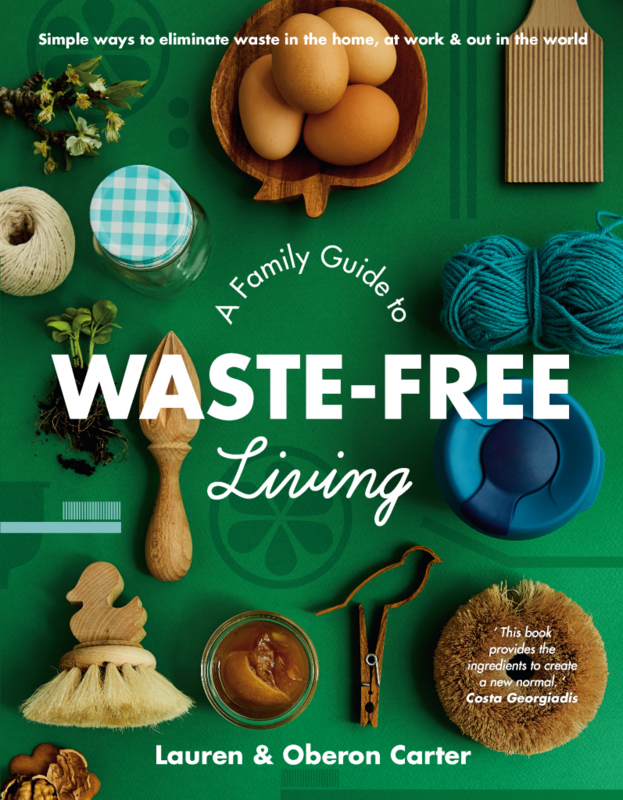 A practical and inspiring resource for anyone wanting to live more sustainably; making it simple for families to eliminate waste in the home, at work, at school, and out in the world. *The fine print: Voucher valid one month from date of purchase. Valid for regular standard coffee, tea or hot chocolate. (charges apply for upgrades, spicy hot chocolates or soy). No BBC/XYZ/Ferret points will be allocated for your drink. You must present your voucher as proof of purchase when redeeming your drink or you will be charged full price.